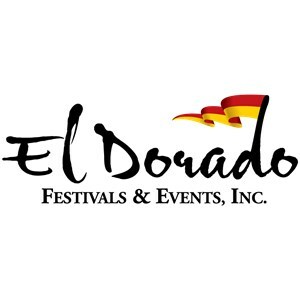 El Dorado Festivals & Events (EFE), a nonprofit founded to embrace the spirit of arts and culture in South Arkansas, engaged inVeritas during the 91st General Assembly to further its mission of pursuing new economic opportunity for the City of El Dorado. To reach this goal, inVeritas advocated for legislation to allow wet counties to authorize the sale of alcoholic beverages for on-premises consumption. With only a few weeks remaining in the 2017 legislative session, inVeritas worked with freshman Sen. Trent Garner (R-El Dorado) to help secure the passage of the bill. Through our efforts, the State of Arkansas can expect continued economic development and tourism growth in small towns like El Dorado that hopes to celebrate and build upon its distinctive legacy of culture, community, architecture, music and performing arts.